Takeaway: Whether you aspire to launch a career as a data scientist or just want to expand your knowledge, an online class that works around your schedule could be a good investment. Data science is becoming increasingly important to the operations of a range of industries. Whether you aspire to launch a career as a data scientist or just want to expand your knowledge of coding, machine learning and data visualization by learning Python, an online class that works around your schedule could be a good investment. We took the Data Science with Python course from Simplilearn. Here is our review. The cost of the course is listed at $599. For the money, you get a lot of instruction. The program features 68 hours of in-depth learning. Close to a dozen of those hours are needed just for the videos that present the material. This is not a course most people can knock off in a single weekend or even over the course of a single week. In addition to the time spent watching the videos, you need to budget for time to do the exercises, quizzes and projects. The course also includes four real-life, industry-based projects with corresponding demos. On top of that, you get what Simplilearn calls “lifetime access to high-quality self-paced e-learning content curated by industry experts,” as well as 24/7 learner assistance and support. If you complete at least 85 percent of the course and other specified requirements, you are eligible to receive Simplilearn’s certificate. The course is designed to enhance the skill sets of IT professionals, analytics professionals and software developers. Even though everything is introduced, it would be far easier for someone with some coding and statistical background to understand the context and approach than someone with no coding familiarity at all. An in-depth understanding of data science processes, data wrangling, data exploration, data visualization, and hypothesis building and testing, including knowledge on how to install the Python environment and its auxiliary tools and libraries. 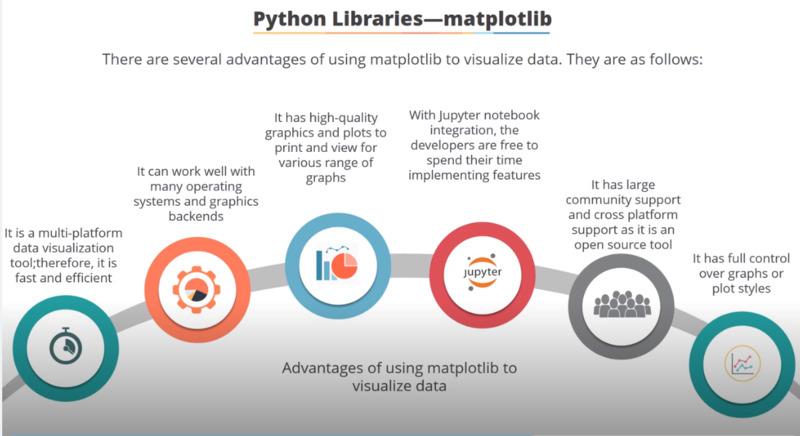 Understanding and application of the concepts of Python and associated packages, including NumPy, SciPy, Pandas, Scikit-Learn and the matplotlib library. 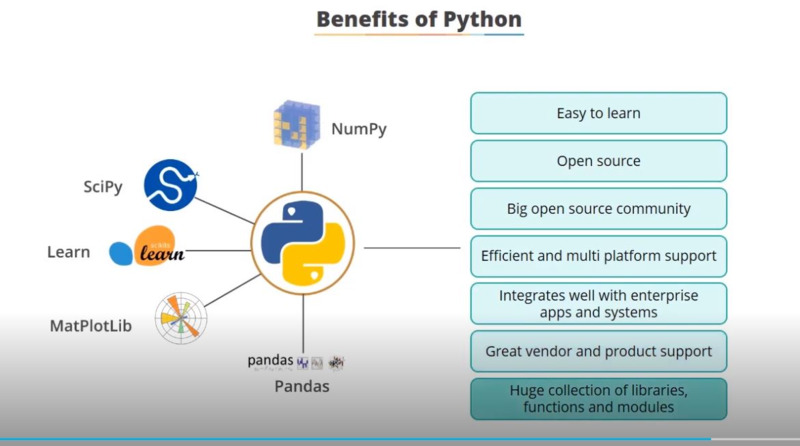 Simplilearn's Data Science with Python is not a course to cram into a very short period of time. I’d say you can knock off the first quarter of the video content much more quickly than the rest because the introductory part of the curriculum is likely more familiar to people and does not entail coding exercises. Once you are beyond that stage, the videos become more intense in terms of the technical detail covered, and you need to allow time to download the software, the quizzes and the exercises. You should plan to pace yourself accordingly. Simplilearn does help you get organized by asking you how much time you expect to devote to it to give you a suggested setup of sessions. As you proceed, it will let you know what percentage you have completed, so you know if you need to make an adjustment to achieve your completion goal. The site also has a section that allows you to type notes on the screen; it pauses the video when you do this. The curriculum is divided into 12 lessons that are broken down into shorter segments with videos that range in length from just a few minutes to about an hour. The videos are narrated by a male voice with all visuals made up of slides with some animated components. Each lesson ends with key takeaways, which is a helpful reminder of the main points. I’ve grouped the lessons into four quarters below. 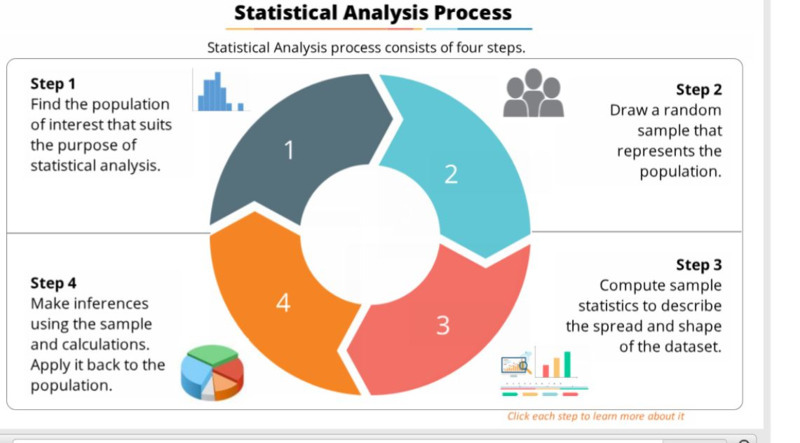 The first 25 percent of the course is comprised of three lesson segments: Data Science Overview, Data Analytics Overview, and Statistical Analysis and Business Applications. This is the part of the course that doesn't entail any extra time for exercises, just some quizzes. There is very limited interactivity on these. Some slides have a term appear that you are invited to click on for more details. It covers some key terms that may be familiar to you from statistics or general knowledge you may have about bell curves, distributions, samples, etc. Essentially, this course is a higher level overview and introduction to the topic. Once you’ve proceeded to the second quarter, you get into the more technical phase of the course, and it becomes more hands-on with the tech. Lesson 4 is Python Environment Setup and Essentials. It directs you to download Python and Anaconda, as well as Jupyter Notebook. It notes that the course is based on version 2.7, which still remains in popular use despite the fact that 3.7 is also available. This is not just a two-minute download, so do take that into account in your allotted time for the course for that day. Once you have the download in place, the course offers you some simple things to do in it. 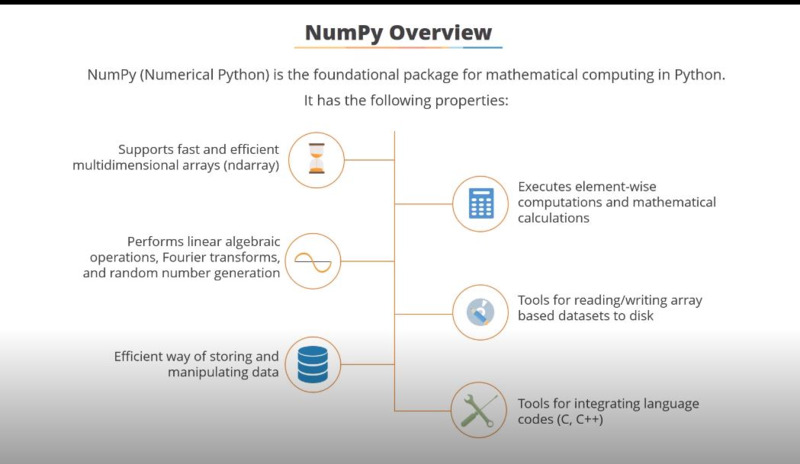 When you hit 33 percent of course completion, you will be up to Lesson 5: Mathematical Computing with Python (NumPy). This is where you learn how to wrangle data. (I’ve often thought that data scientists may have gained a more rugged association if they became known as data wranglers.) This is followed by Scientific Computing with Python (Scipy) . 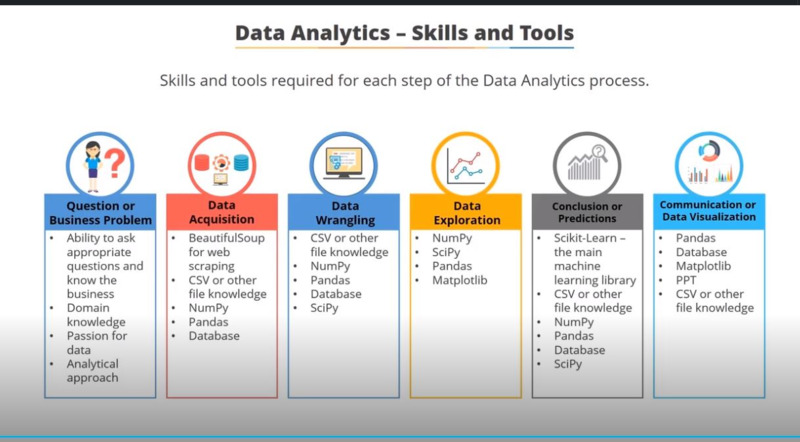 After that you move on to Lesson 7: Data Manipulation with Pandas Lesson Objective, which involves data frames, data demos, data operations, read and write supports and sql operations. 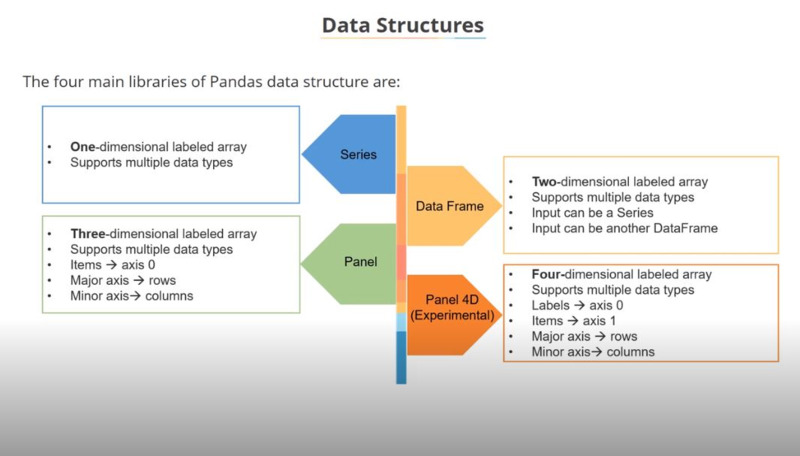 Panda is built on NumPy and is used by data scientists to tackle real-world problems. When you conclude that, you are more than halfway through the course. You get an introduction to how machine learning works in Lesson 8: Machine Learning with Scikit–Learn Lesson Objective. It covers both supervised and unsupervised learning models. You also learn how to build a pipeline. 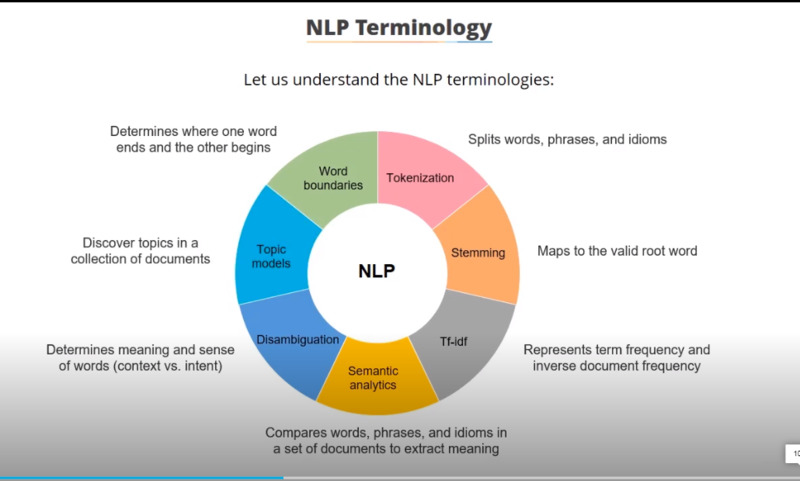 Then you move on to Lesson 9: Natural Language Processing with Scikit Learn. To effectively show relationships discovered from the data, you want to be able to use visualization techniques. You learn about that in Lesson 10: Data Visualization in Python using matplotlib. In the next lesson, Web Scraping with BeautifulSoup, you learn web scraping and parsing, as well understanding and searching the tree and navigation options. The final lesson is Python integration with Hadoop MapReduce and Spark. 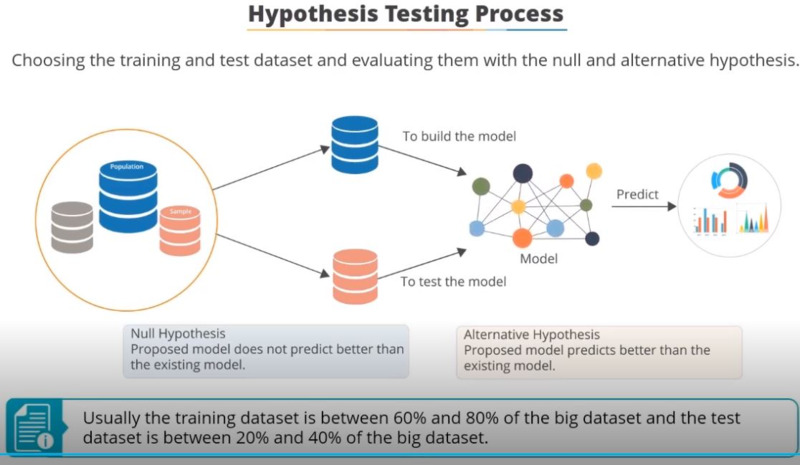 At the end of some segments of Simplilearn's Data Science with Python course, there is a quiz that ranges from one to five multiple-choice questions. One thing that I found just a tad confusing is that some questions do offer a choice of “all of the above,” but other questions expect you to check off multiple answers without a specific letter choice saying “both b and c.” But if you get the answer wrong because of that or for any other reason, though, you don’t have to fret about not getting a perfect score the first time. You have the option to repeat any quiz after the review, which means you can get 100 on all of them. This is also a great way to practice what you've learned and make sure you remember it. This kind of course is good for people with at least some coding familiarity for whom flexibility and convenience are top priorities. Of course, they also have to have the self-motivation and self-discipline to follow through on a self-directed course. The videos are very informative but don’t offer the kind of human responsiveness one gets from seeing an actual person rather than hearing a disembodied voice. For those who want that human connection and who are able to commit to regular, set times for classes, Simplilearn also offers courses taught by instructors. But if you want to be able to set your own pace to learn a very valuable skill in today’s marketplace - and even earn a certificate that attests to your ability - this course would be a worthwhile investment.